We have another great last minute deal in the Geeky Gadgets Deals store today, you can save 93% off the Getflix Lifetime Subscription. 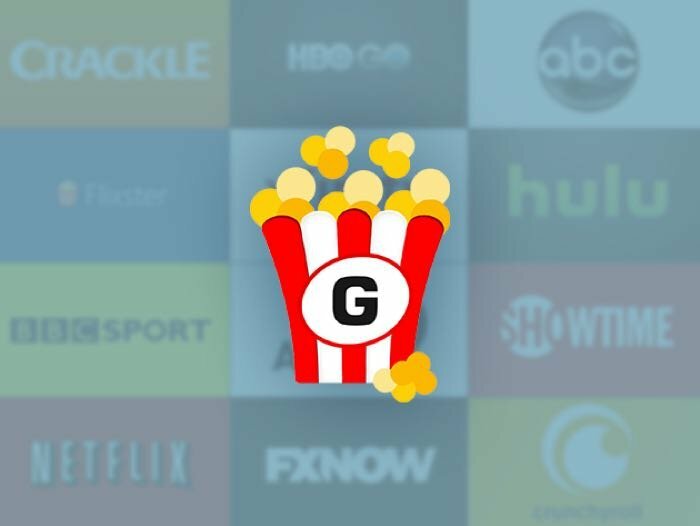 The Getflix Lifetime Subscription normally costs $855 and we have it available in our deals store for just $59. Watching Netflix, Hulu or other streaming services can unfortunately be difficult while traveling outside the US. Rather than bypass these restrictions with the help of a complex and slow VPN, choose a faster and simpler solution with Getflix. Instead of rerouting all your Internet traffic through a different server, this handy service only routes the traffic needed so you can still enjoy top Internet speeds. Getflix unblocks more than 100 streaming channels around the world so you can watch movies, TV, sports, and more wherever life may take you. Head on over to the Geeky Gadgets Deals store at the link below for more details on the Getflix Lifetime Subscription.